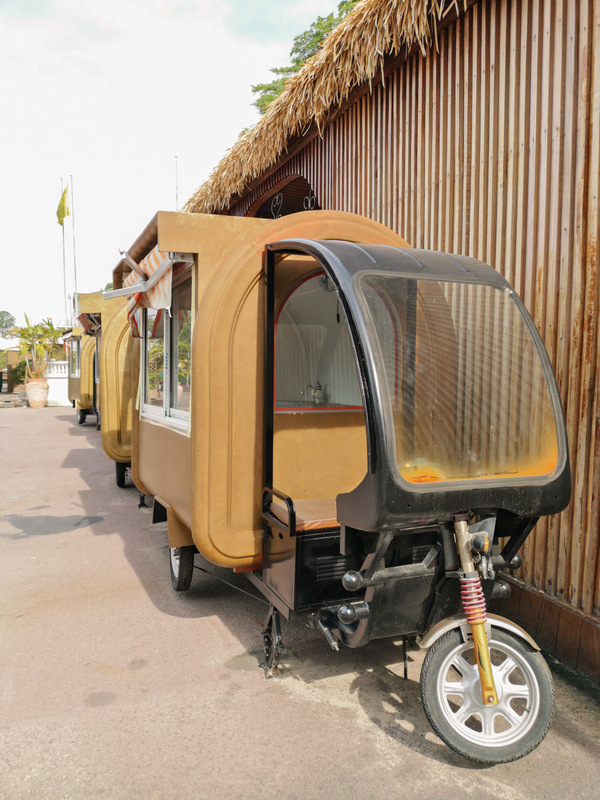 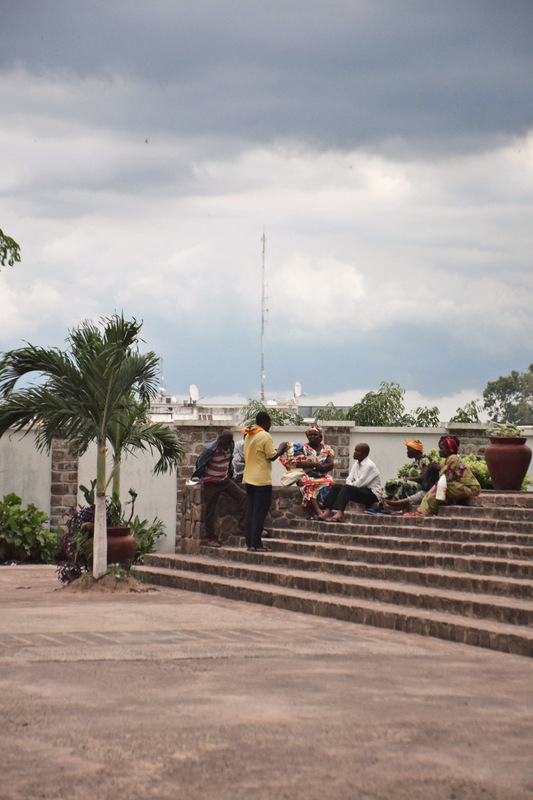 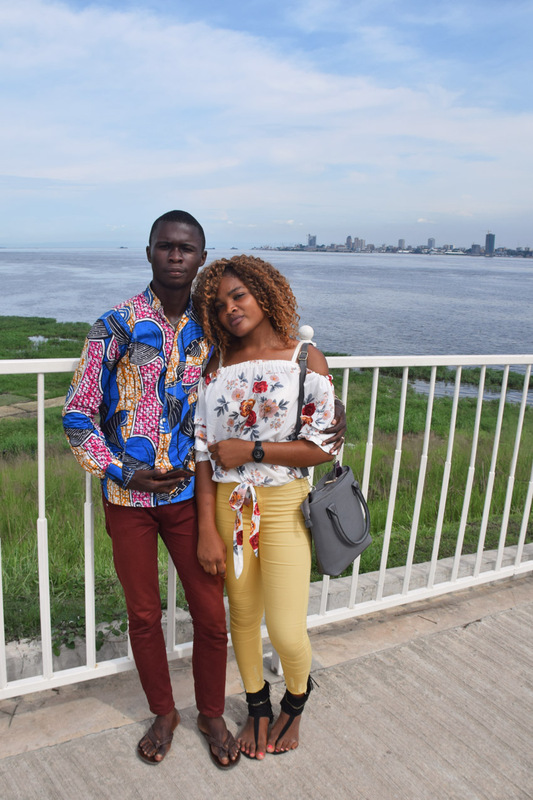 What to do and what to see in Brazzaville? 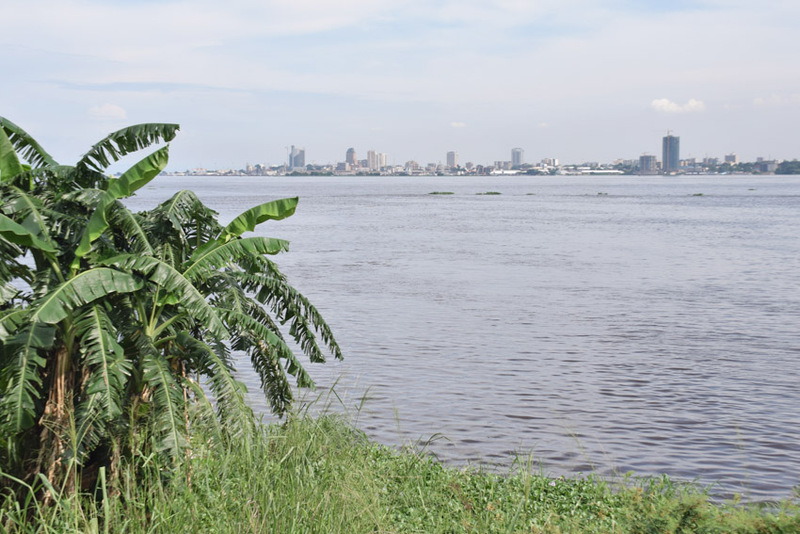 Brazzaville is the capital and the largest city in the Republic of the Congo. 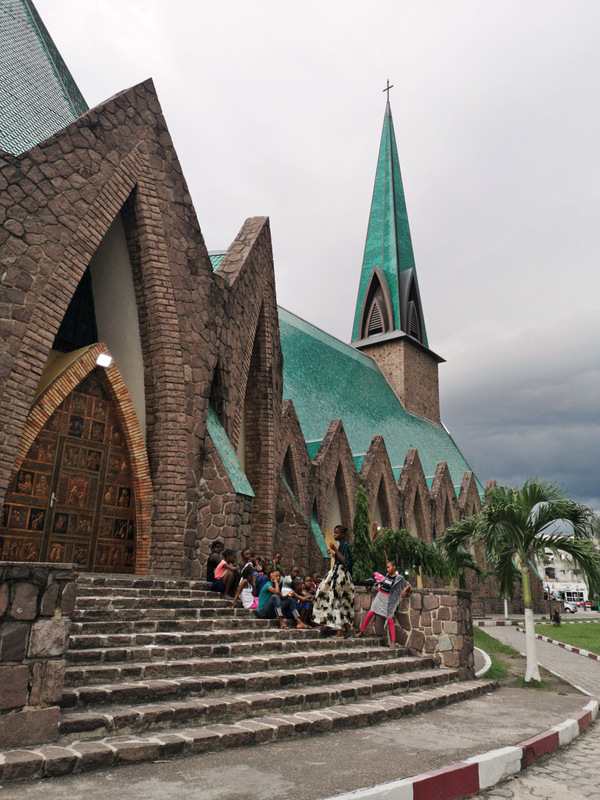 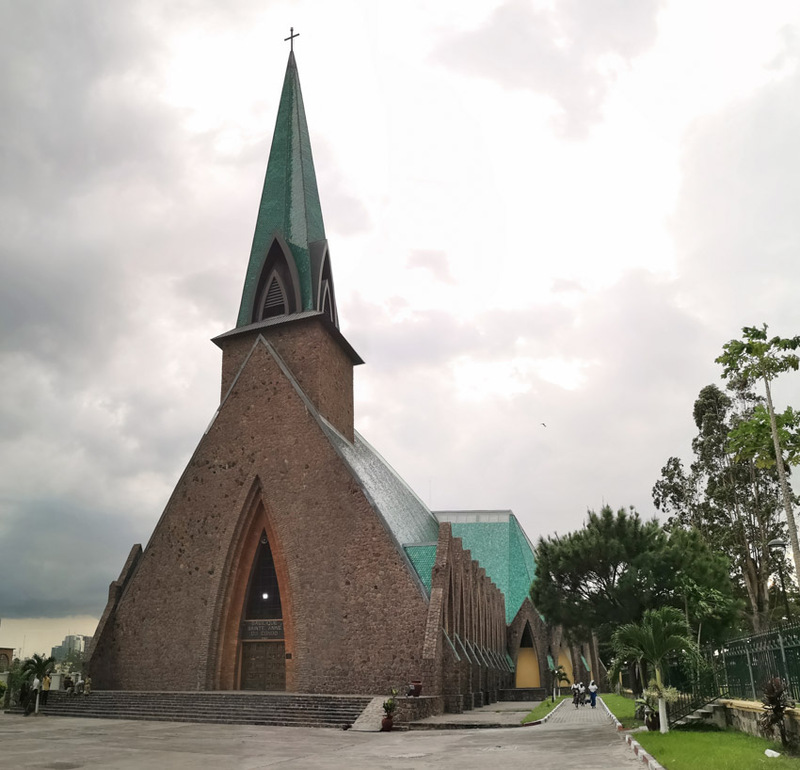 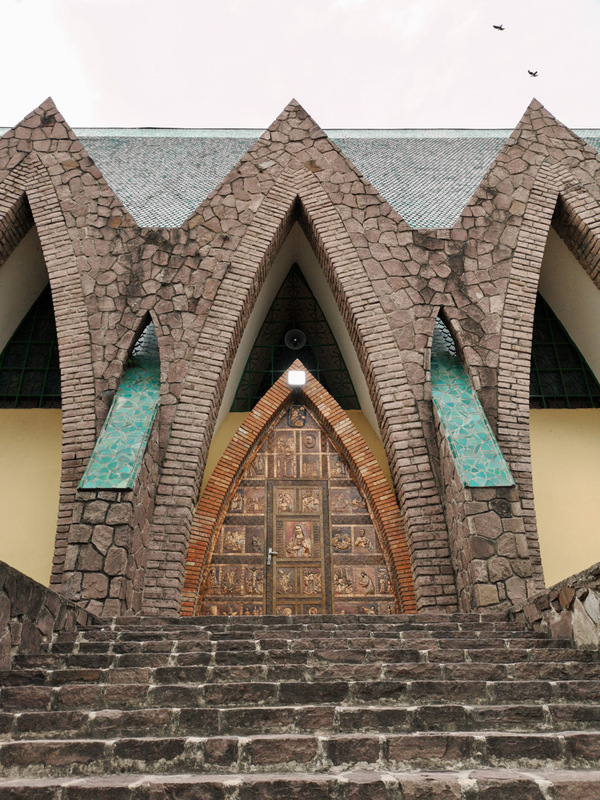 It is located on the north side of the Congo river and it’s known for its many notable attractions, including the Basilique Sainte Anne, the Nabemba tower, the Pierre Savorgnan de Brazza Memorial, Cathedrale Sacre-Coeur, and Casa de Gaulle. 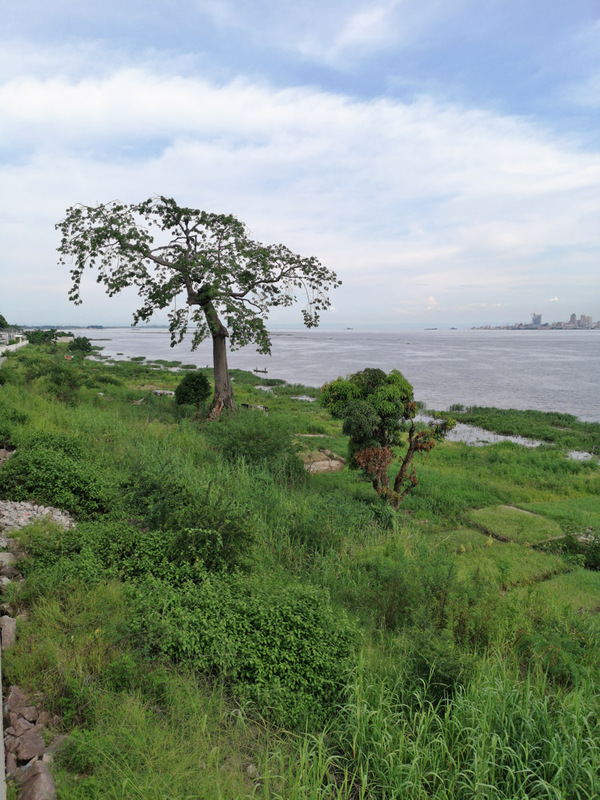 Taking a walk on the banks of the river Congo was the most beautiful part of our stay in Brazzaville. 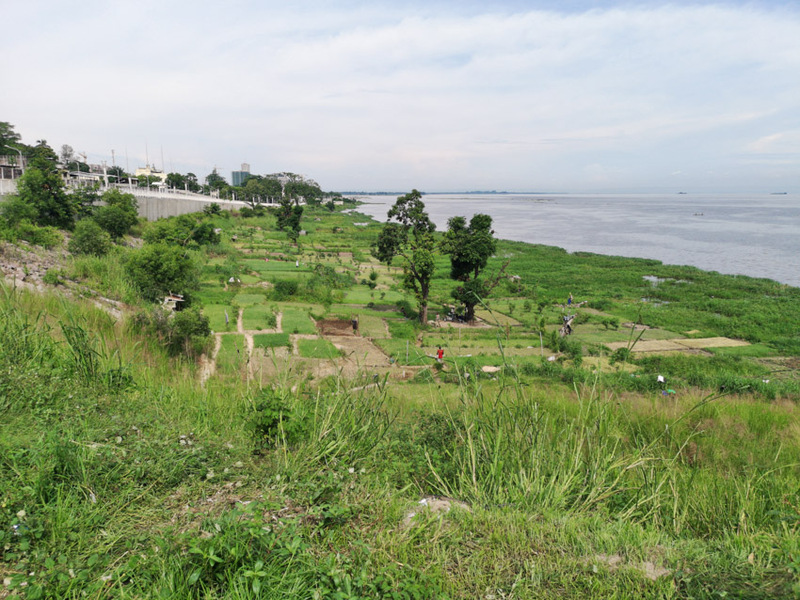 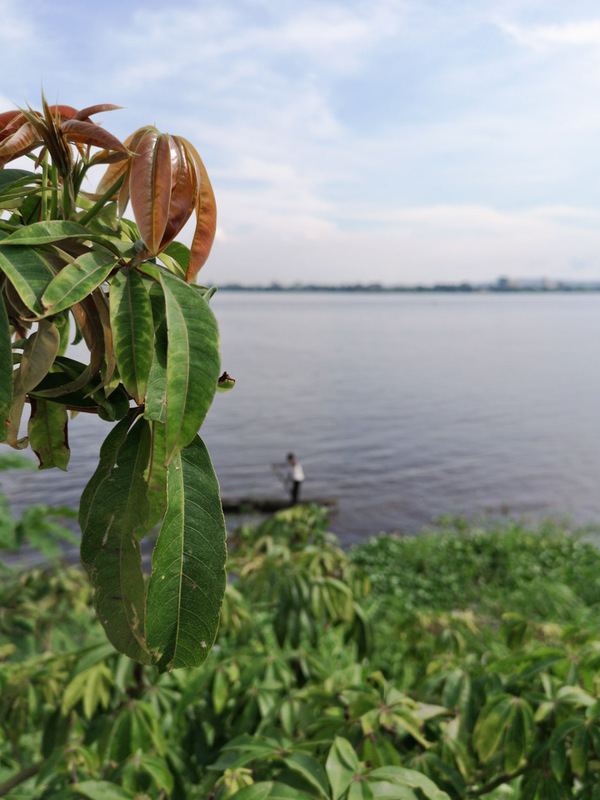 Flowers, farm fields, farmers and fishermen, the river, and a beautiful view overlooking Kinshasa – the capital of the Democratic Republic of the Congo. 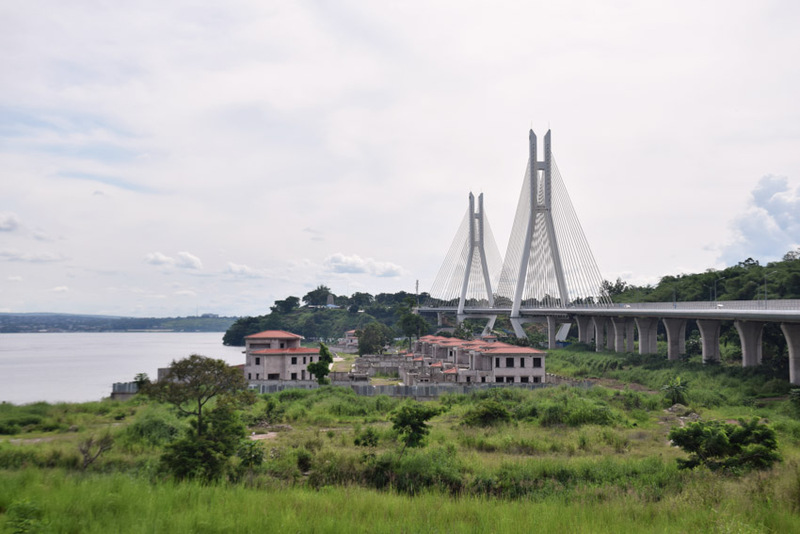 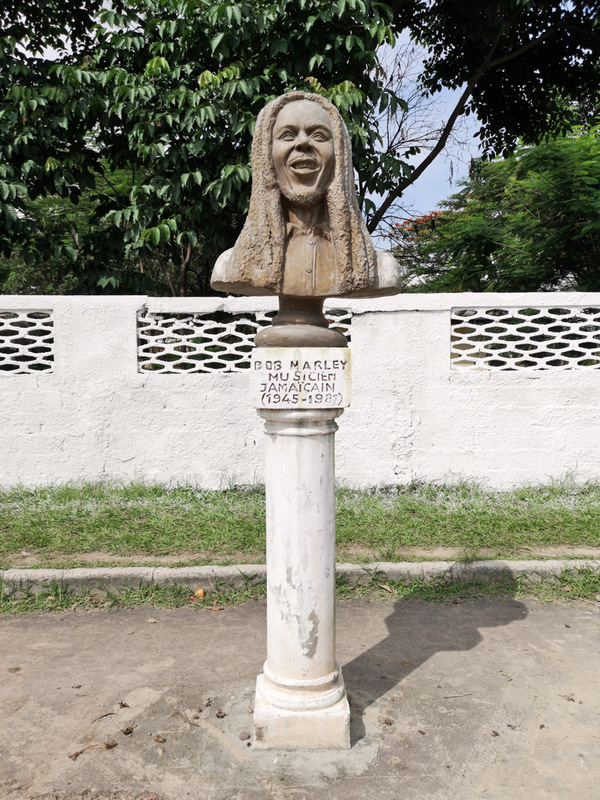 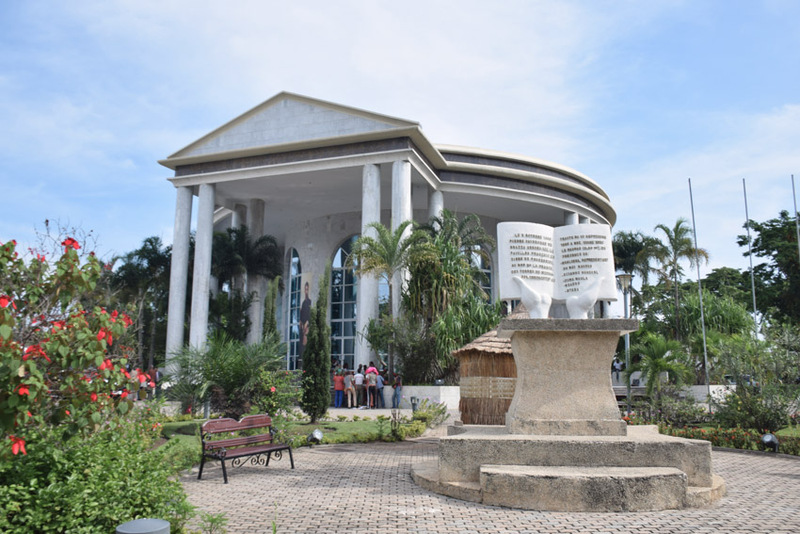 It’s a memorial housing the remains of Pierre Savorgnan de Brazza, a French-Italian explorer, who founded Congo’s capital. 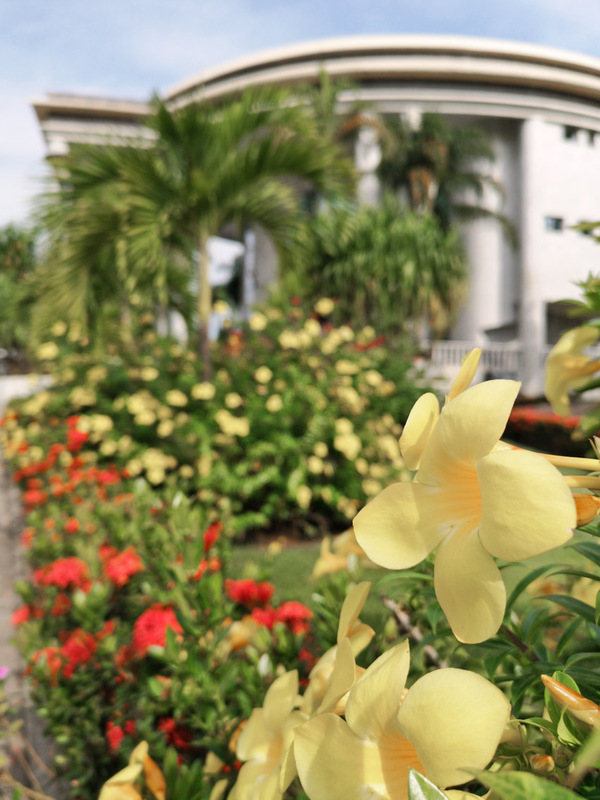 The white marble building is beautiful in itself, but the wonderful garden makes it an even more notable attraction.